If you're at the Cowboy Experience in Vegas, you already love the thrill and excitement of rodeo. But you don't have to let the fun end in December. 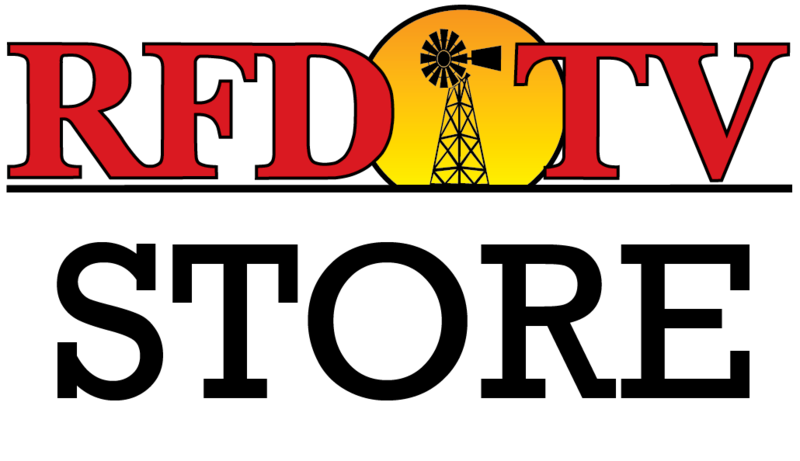 Come by the RFD-TV booth (next to the main stage) and enter for a chance to win a pair of tickets to RFD-TV's THE AMERICAN Presented by Polaris RANGER on February 28, 2016 at AT&T Stadium in Arlington, Texas. RFD-TV will be giving away a pair of tickets EVERY DAY of the Cowboy Experience from December 3-12 so make sure to stop by and enter each day! One winner will be randomly selected each day and will be contacted via email. Winners will take home two ticket vouchers to RFD-TV's THE AMERICAN . Find out more about THE AMERICAN in 2016 -- including hotel and transportation options. If you aren't a winner, don't worry. Tickets are still available and can be ordered now.